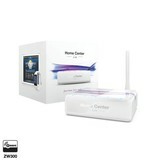 The Fibaro Home Center Lite is an extremely compact home automation Z-Wave base-station which uses a web-based interface in which the user can create simple automation programs. Control different Z-Wave devices in your home thanks to a wide variety of native apps, voice controlled via Google Assistant, Amazon Alexa or Apple Siri and messenger. 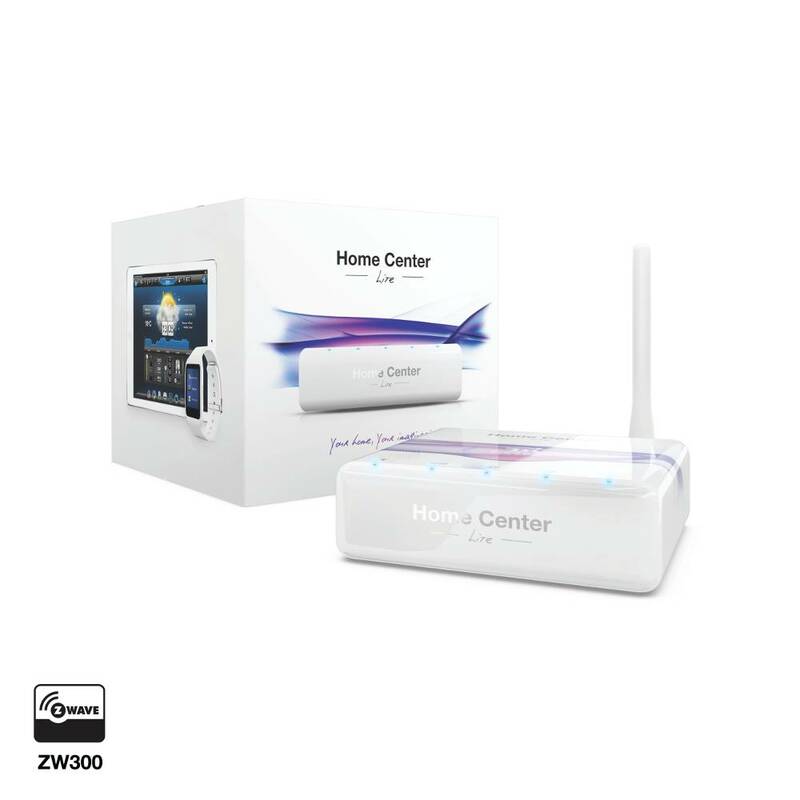 The Home center Lite can deal with many multimediasystems and has a huge library of drivers for Smart TVs, IP cameras, and other third party devices. 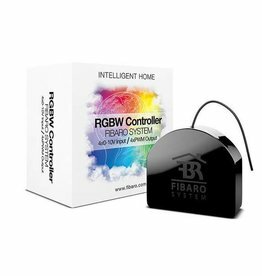 Using the intuitive interface you can control your home automation system from your smartphone while you are anywhere in the world. The app you can use to set up your smart home works on a smartphone or tablet. Even inexperienced users can quickly create simple scenes using the visual scene builder via the web interface. If you have any questions regarding this product, please don't hesitate to contact us!